Have you ever admired the sparkle of reflective glass windows? Our company installs a variety of in-demand reflective window tint film across the Sydney. 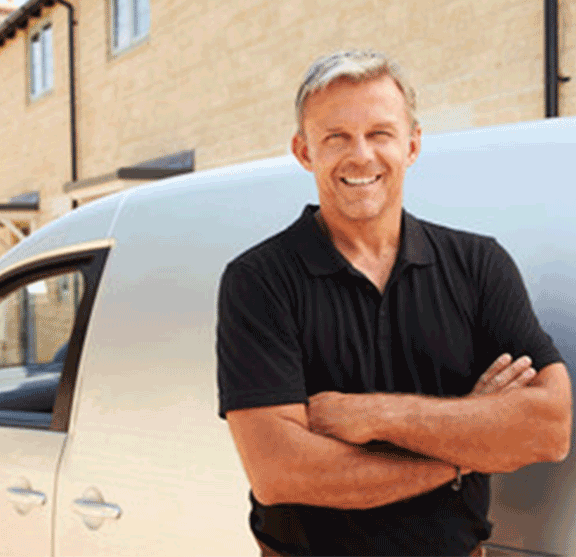 With over 20 years of experience our customers can be comfortable knowing they are in good hands. 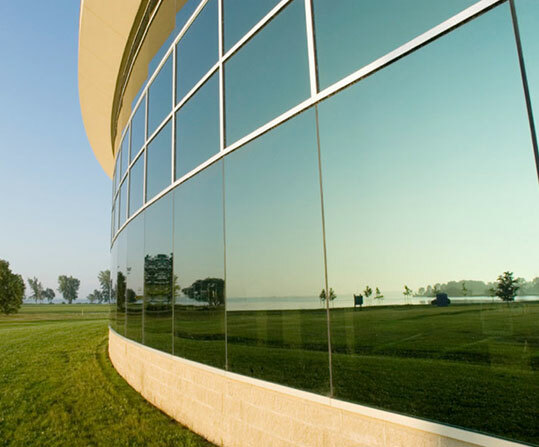 We use attractive, professional grade window films that are not available to consumers. Backed with a lifetime warranty on both materials and workmanship you can trust us with your next window tinting project. Mirror tinted window film can be a great way to enhance the appearance of homes and offices throughout Australia. On top of the visual impact mirror tinting offers our products offer the highest heat reduction benefits. Tinting with mirrors film helps protect interiors against sun glare and unwelcome UV damage. This film won’t impede panoramic views or seriously darken interiors, yet it will give you the privacy you desire. Use our free no obligation consultation services to evaluate your product needs. 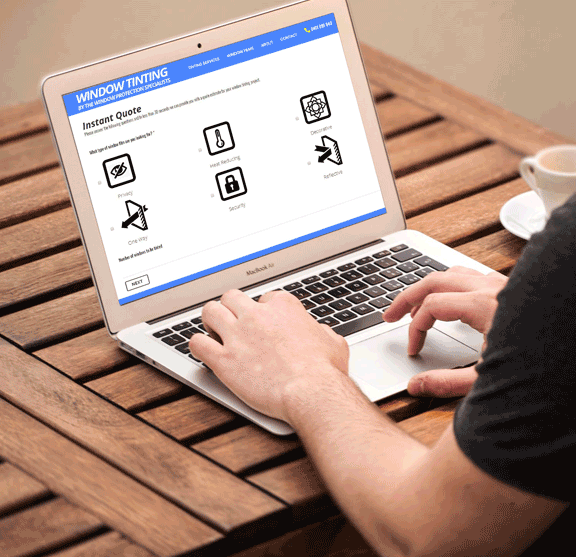 We offer a convenient instant online quote calculator to make it easy for you to obtain a quote estimate for your project. Our reflective window tints enable our customers to add reflective properties to their windows far more cost effectively than installing reflective glass. Customisation options are also available with a range of colours, opacities, reflective strengths and decorative designs available. 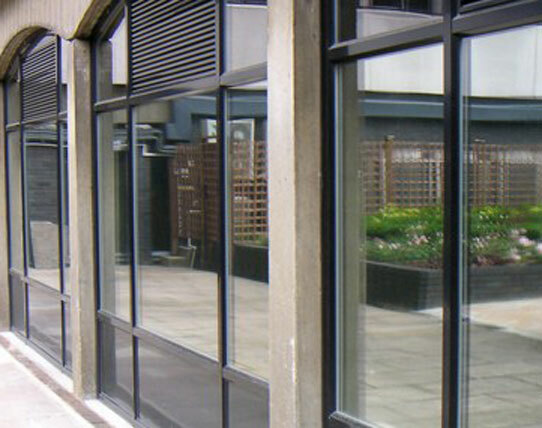 In addition to simple uniform reflective colours, we install specialised items such as two-way mirror film and films for creative feature windows (with custom patterns and designs). In addition to being an attractive addition to glass or windows in your property our reflective films also offer privacy, heat reduction and UV reflective properties. Contact us about our range of options and applications. Reflective tinting films help transform some windows into coloured mirrors. Whether you desire a shimmering golden office tower or a home with a shining glass exterior, the dramatic impact of these films creates striking architectural features. We carry a range of popular opacity and colour options to ensure you find the right fit for your application. 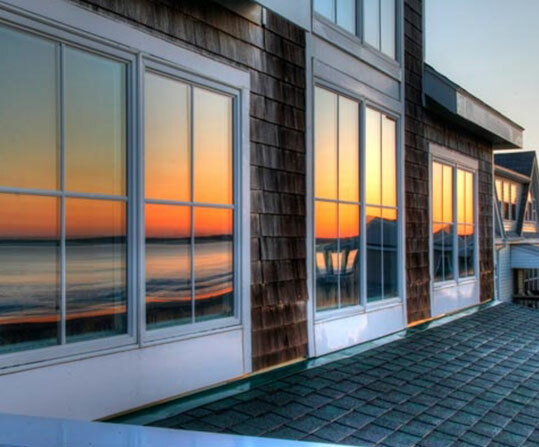 Mirror window film offers security and privacy advantages. The occupants of a building can still appreciate unimpeded views of the surrounding landscape. However, these window films limit the ability of passersby to view people inside. 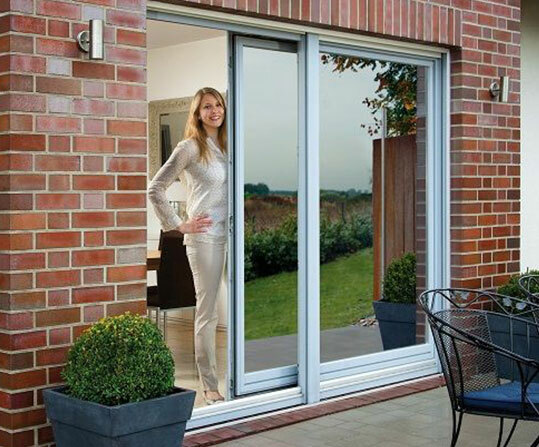 These products are a cost effective way to upgrade home or office security and privacy without the need to replace your existing glass or windows. In addition to our one way tints we also offer specialised two way mirror films. These tints act as a mirror surface on both sides reflecting light, sun and UV rays. 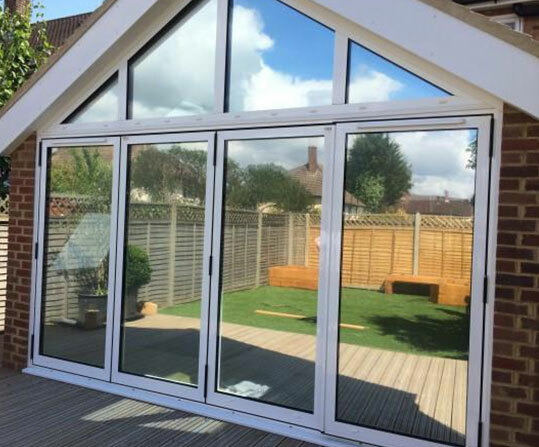 If you have a need for reflective surfaces on both sides of your windows or glass surfaces then contact us to discuss the best options. 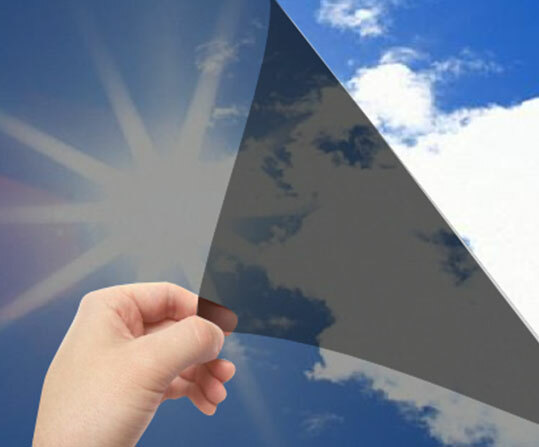 Heat reflective tinting films are always in high demand. These products reduce the heat entering a room significantly. By blocking thermal transmission through glass, these films help our customers to enjoy more comfortable, refreshingly cool premises during hot summer days. Not to mention the significant utility bill savings that come from the reduced need for air conditioning on hot days! We all know that exposure to ultraviolet radiation can be damaging to our skins health. It can also damage and fade your interiors including upholstery. 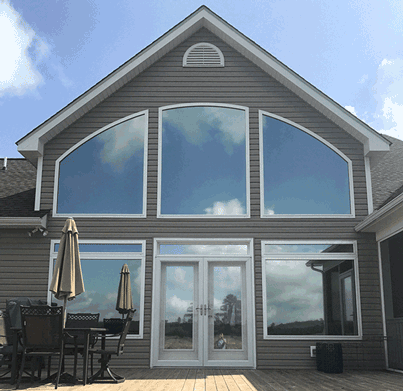 UV reflective window films are a great way to protect your family and interiors from the harmful effects of UV rays while maintaining still allowing natural light into your home and helping to maintain a pleasant temperature. 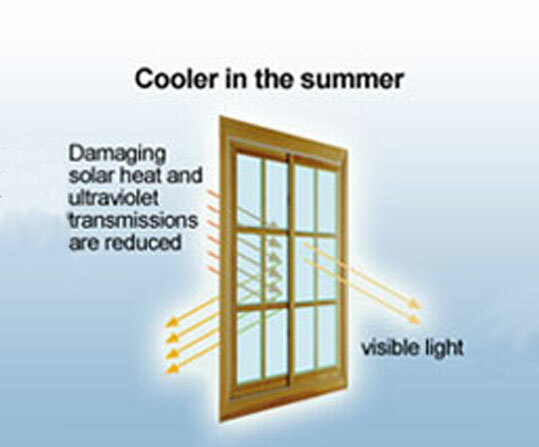 Our solar reflective tints for windows are fantastic way to minimise the impact of harsh sun during summer. Our films assist homeowners and businesses in reducing the impact of strong glare sunlight during daylight hours making it easier for people indoors to read, write, watch TV and use computers tablets and other devices without distraction. Reflective window film and tinting costs can vary but we can give you an instant online estimate. Click the button below to use our form and get an estimate for your project.